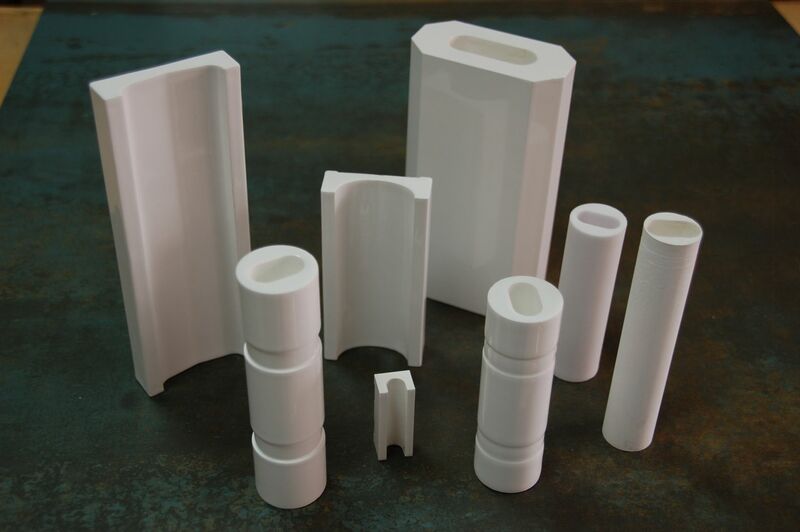 High purity porous alumina ceramic of 99% Al2O3 content, used extensively for long-life laser reflectors. 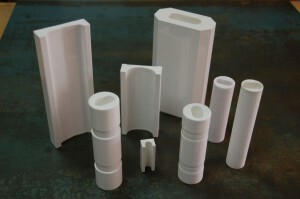 This material is sintered at high temperatures to achieve a controlled porosity. Alexendrite — low to high power, single or multiple lamp designs used for welding, cutting, marking and in medical lasers. For more about this project, pls feel free to get in touch.